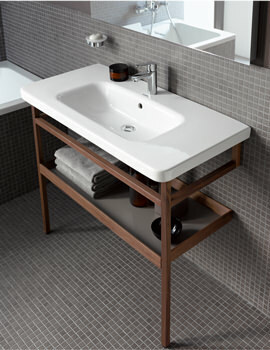 The basin and stand come together to create a unique washing area. 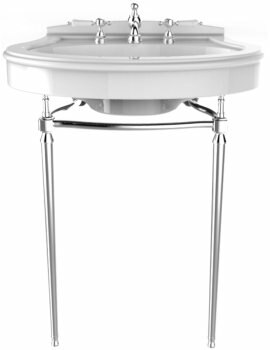 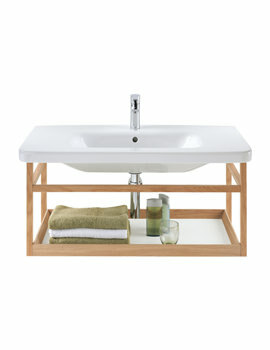 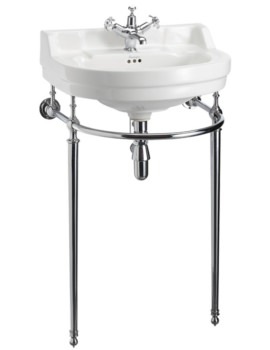 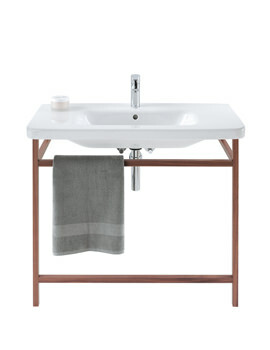 The basin stand usually comes with a storage shelf, ideal for storing towels and other toiletries. 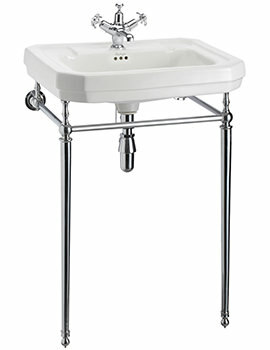 These bathrooms’ fixtures are available in many different colours including White. 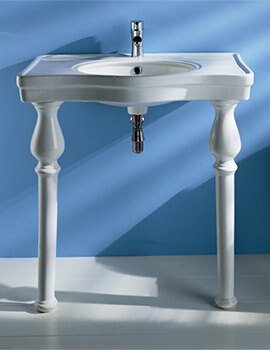 White never fails to impress and makes a strong style statement in the bathroom. 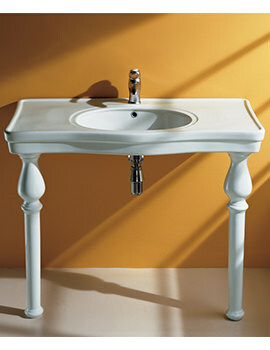 White sanitary ware when combined with wood or chrome, it can offer a subliminal style. 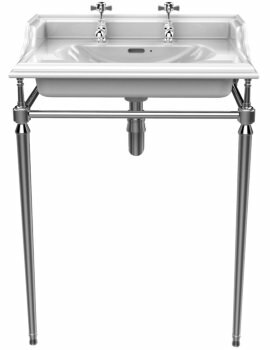 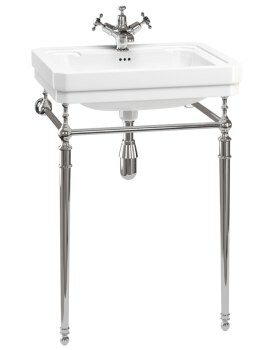 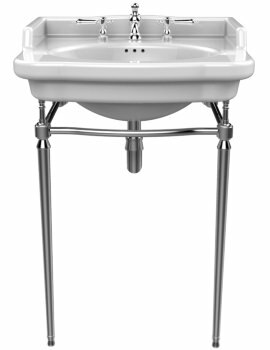 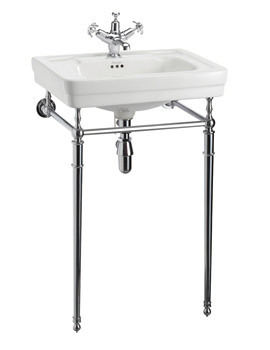 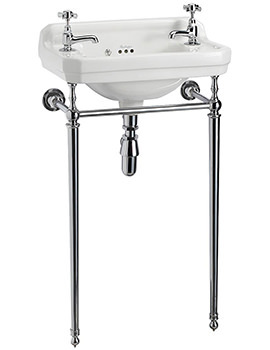 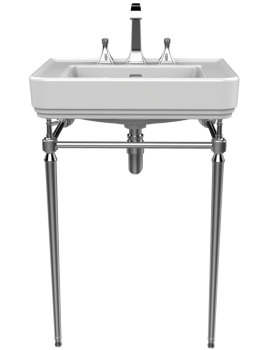 We have displayed sinks in white with chrome and wooden stands in traditional and modern renditions. 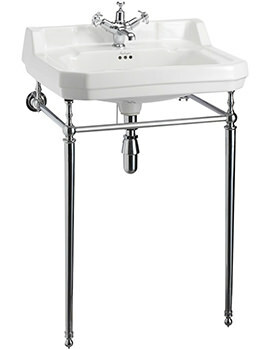 Take the time to browse through our series and select the right one based on your requirement. 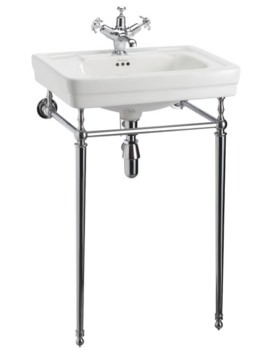 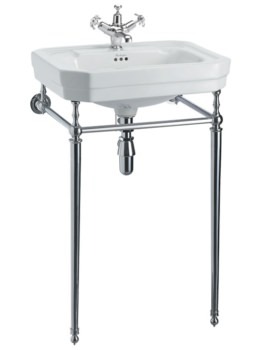 We have bathroom sanitary wares that can keep your bathroom looking fresh and inviting all the time. 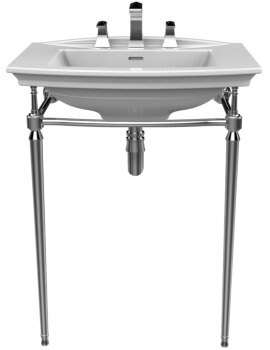 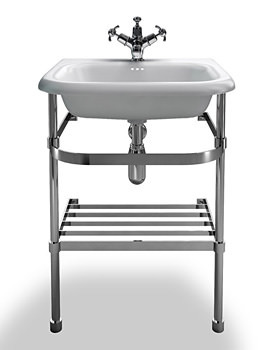 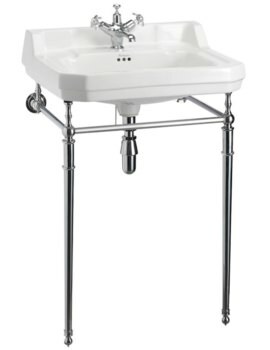 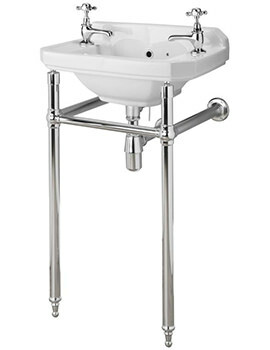 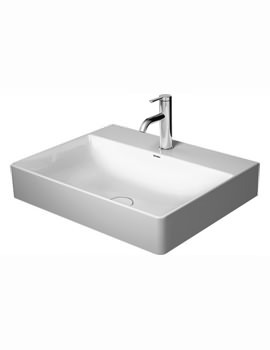 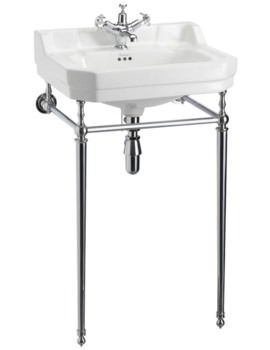 Above, we have depicted the best of basins available in the UK market. 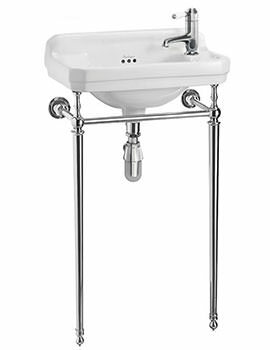 Look at our series of basins with stands and decide for yourselves, among these, which model will make a stunning addition to your bathroom.